< 今夜のサムライ　ジャパンどうなるでしょう？　I wish the win of Japan football team ! vs. Serbia !! 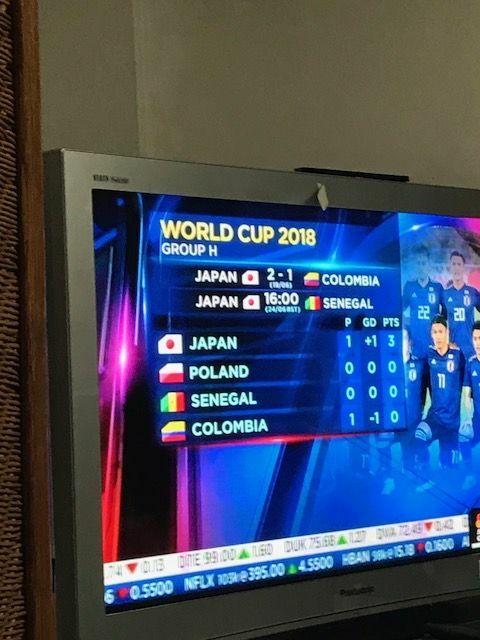 きっと！！日本はポーランドに勝てると思う！！　Japan Foot Ball Team can win against Poland ! !